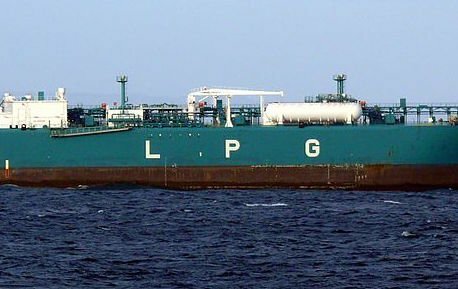 Cosco Shipping Energy Transportation, the energy shipping unit of Chinese shipping conglomerate China Cosco Shipping, has announced that the board has approved it subsidiary, Shenzhen Cosco LPG Shipping, to join the bidding for a second hand LPG vessel. Hua Nan 3 , which is owned by Shenzhen Southern China LPG, is currently listed on Chongqing United Equity Exchange. The starting price for the bidding is RMB36.15m (5.2m).